Looking for a place to work out, shoot baskets, play volleyball, lift weights or walk in Elmwood? 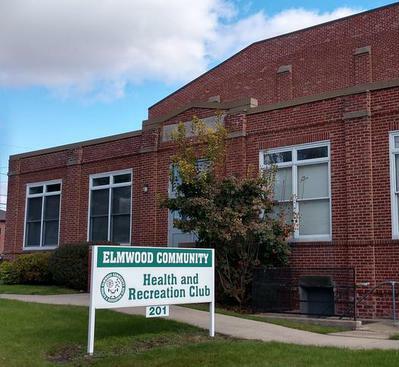 Look no further than the Elmwood Township Community Center. 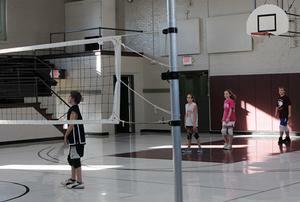 ​The gym is frequently in use at the Elmwood Township Community Center. 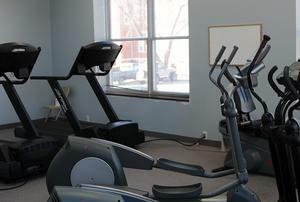 There is also a tumbling room, an exercise room and a weight room with free weights and a machine. Members always receive discounted rates for activities held at the Community Center. The Center can also be rented for birthday parties.